Making money without investing any is certainly difficult but this does not mean it is impossible. There are certain ways to earn some without spending a single penny. Today there are numerous websites that help you earn while sitting comfortably on your couch. 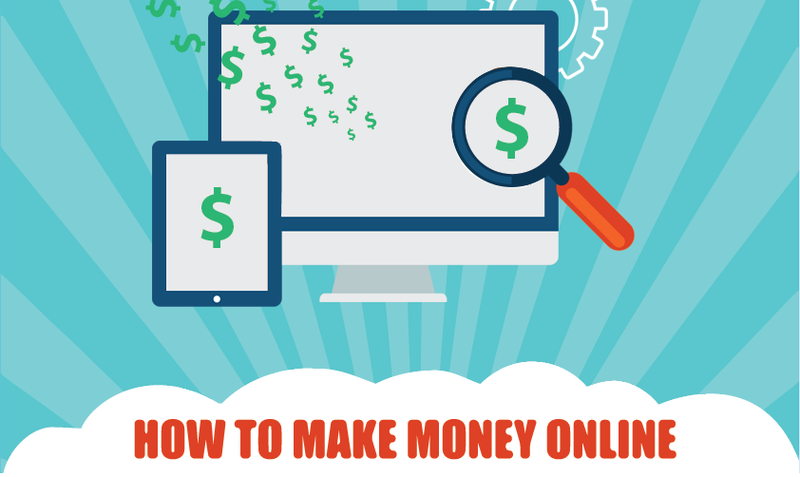 The following infographic showcases another list of ways how to make money online. You will learn more about the freelancing jobs, online survey jobs, online micro jobs, blogging and selling photos online. We are sure that you have seen these thousand times in another how to make money online guides. Nevertheless, it is always a good reminder that you are able to make some extra money sitting on your laptop at home.